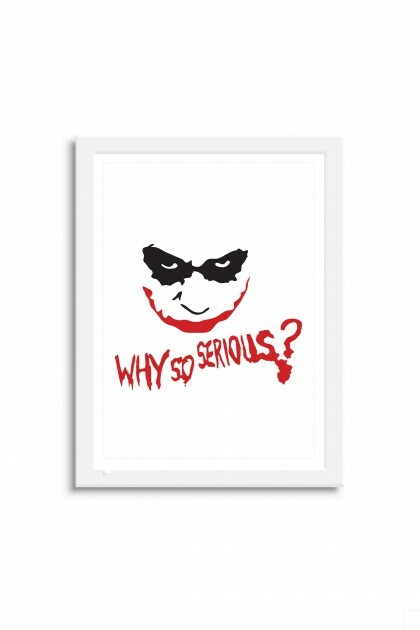 Poster with frame Why So Serious? 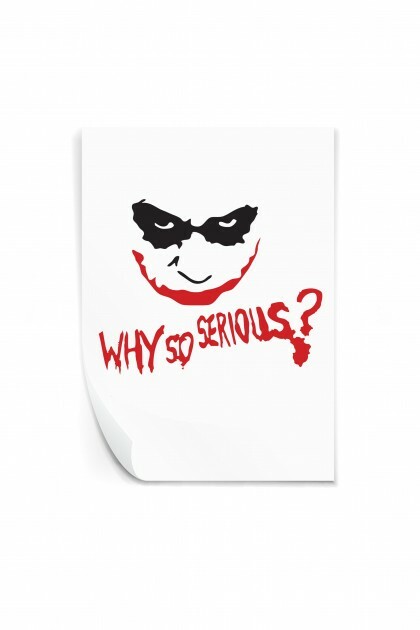 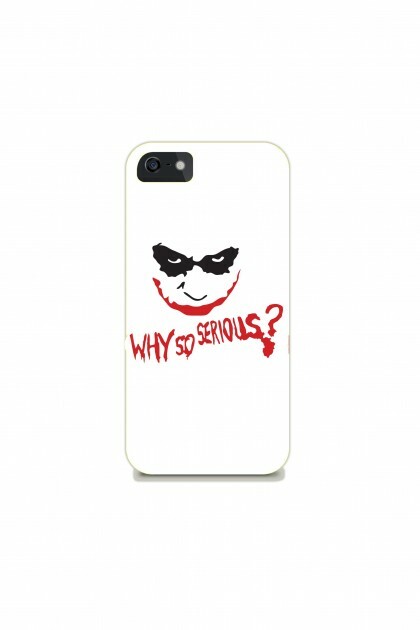 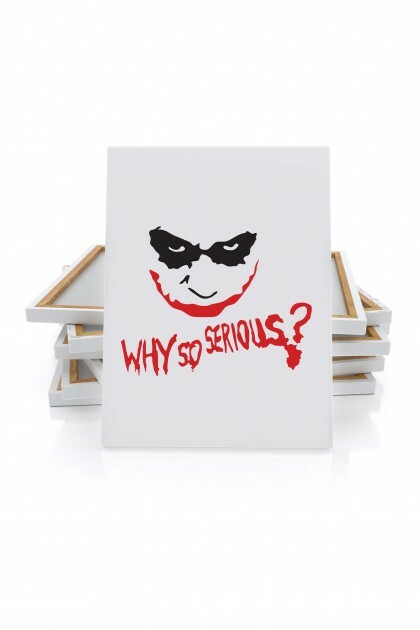 Phone case Why So Serious? 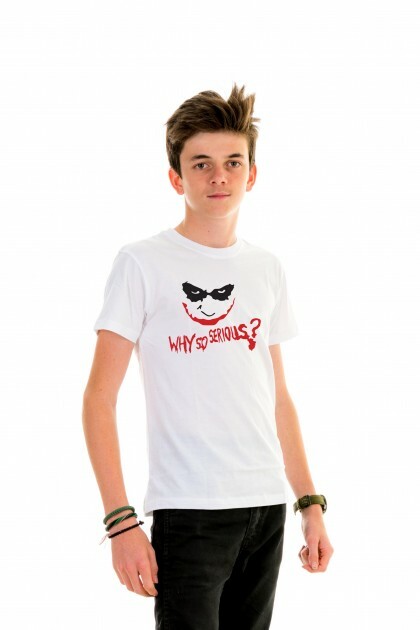 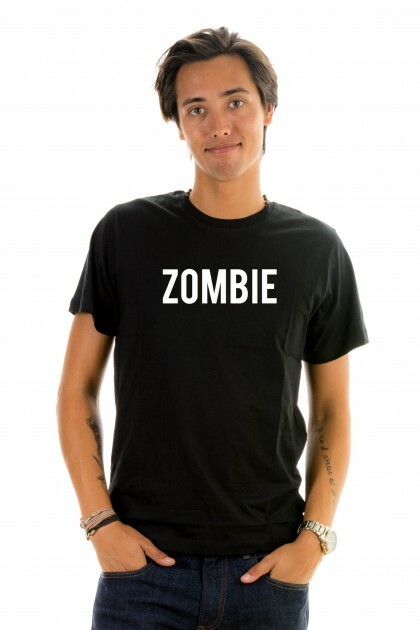 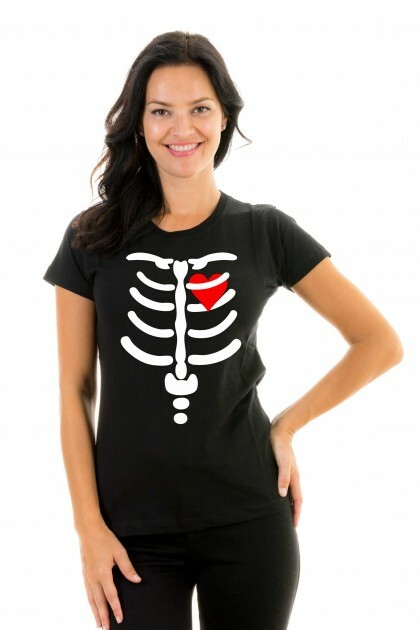 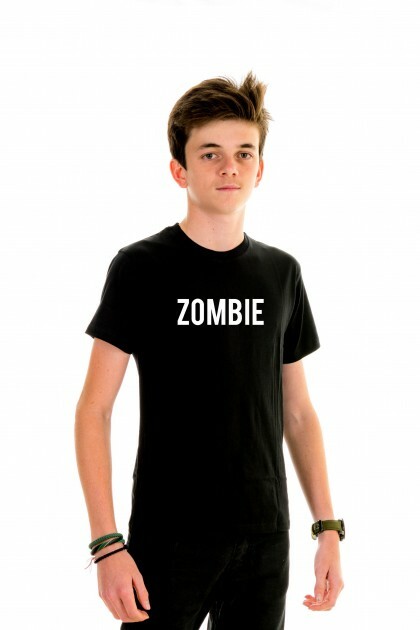 T-shirt Kid Why So Serious?